Another small contribution to the world as Kabelo Kungwane makes his debut feature on the Modern Weekly, a Hong Kong based and run magazine. It is always inspiring when friends who work hard have their work pay off. 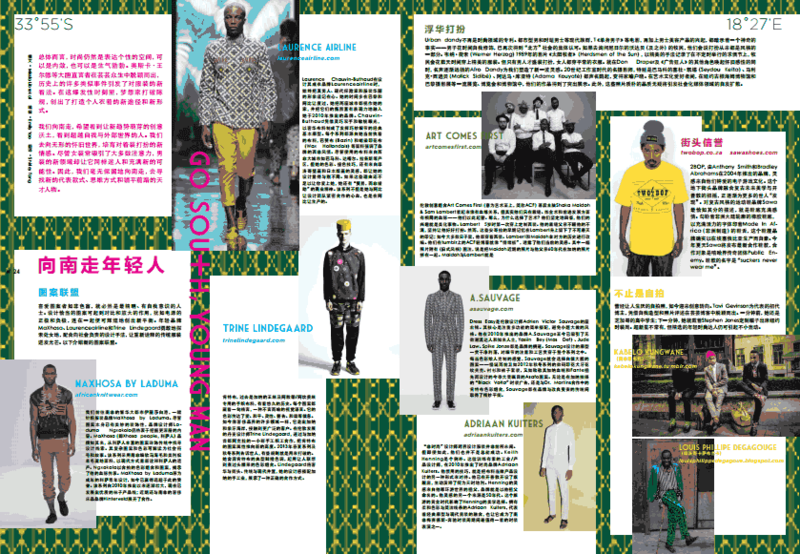 The article features fellow South African brand Two Bop and other African warriors making their marks on the international scene such as Adrian Sauvage , Louis Phillip as well as London based team Art Comes First. In the famous words of Mos Def and Talib Kweli ....'what is a Black Star? '...To me these warriors are black stars and even though we cant make out the words written on this article we know that these guys are making Africa proud.